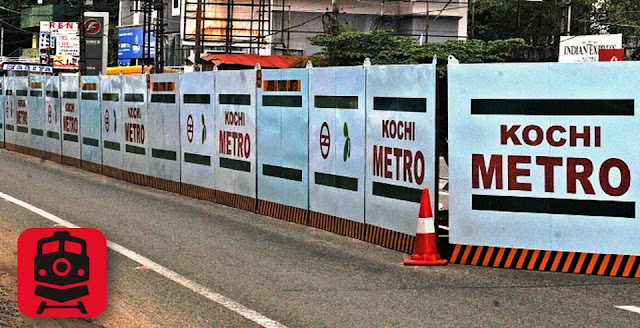 The Kerala State Road Transport Corporation (KSRTC) will operate feeder services on 43 identified routes by Kochi Metro. The Transport Department decided to give the green signal to the KSRTC in this regard at a high-level meeting held in Thiruvananthapuram on Wednesday. The meeting was attended by top officials of the Transport Department, Kochi Metro Rail Limited and the KSRTC. The KSRTC plans to deploy 783 green fuel buses for the purpose. About 100 buses are expected to be electric vehicles while the rest will run on compressed natural gas. There are also plans to have 150 air-conditioned buses. Services will be introduced to connect district border points with the nearest metro stations. The transport agency also plans to roll out different seating capacity buses for various routes. There will be 40-seater, 24-seater and 16-seater buses.